I am so tired these few days. My body is weak, I'm having flu, fever, sore throat, and headache. I travel back and forth, here and there, I got so many things to do. Need to study for midterm test, and lots of assignments need to be submit. Goshh student life is very tiring. Although my body is weak, and my health condition is not that good, but I have to stay active because I don't like to show any sign of unhealthy to the public especially friends, families, and lecturers. So in order to cover that, I have to taking care of my grooming. Wear a nice outfit and put a makeup on. Did you know, your face is one of the most important part in grooming. If you're sick, for some reason people will easily notice just by looking on your face especially your eye area. Due to your bad health condition, you will not getting enough sleep / rest, your eyes starting to get eyebag and dark circle which will cause your face look very tired. I don't like when my eyes look sleepy and restless whenever I go outside. Thank God, I receive these two products which can help me to overcome my problem these few days. The brand is called Cettua. Cettua is designed by high quality products and represent the separated product lines through the pattern image and colour. 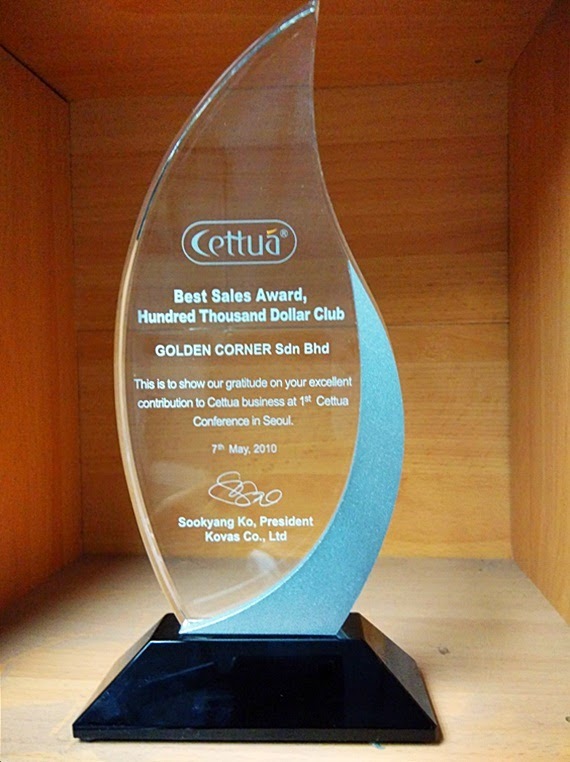 Cettua is a Korean skincare brand, and has complied with Good Manufacturing Practices and well accepted in international market. So lets talk about the products itself. The purple one is Half Moon Firming Eye Patch. 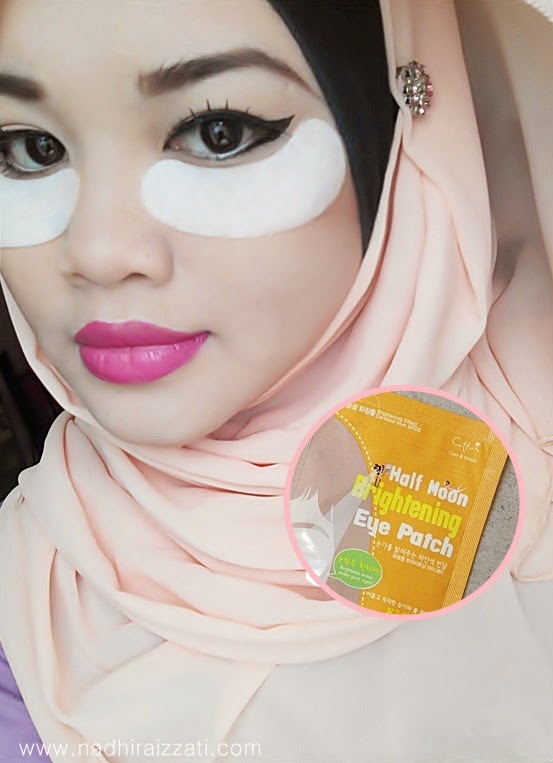 It is for tightens your eye and cheek areas. 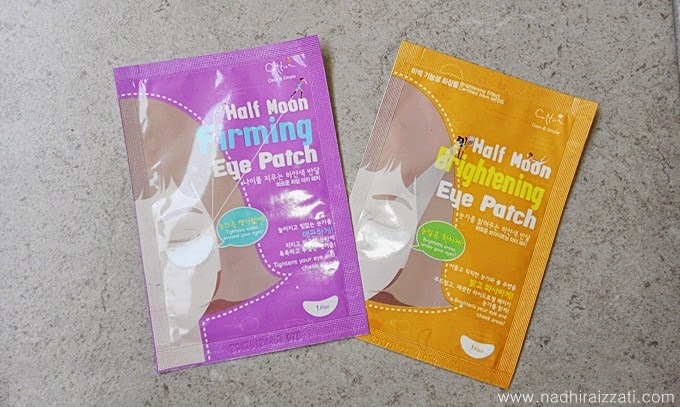 And the orange one is Half Moon Brightening Eye Patch which is for brightens the eye. 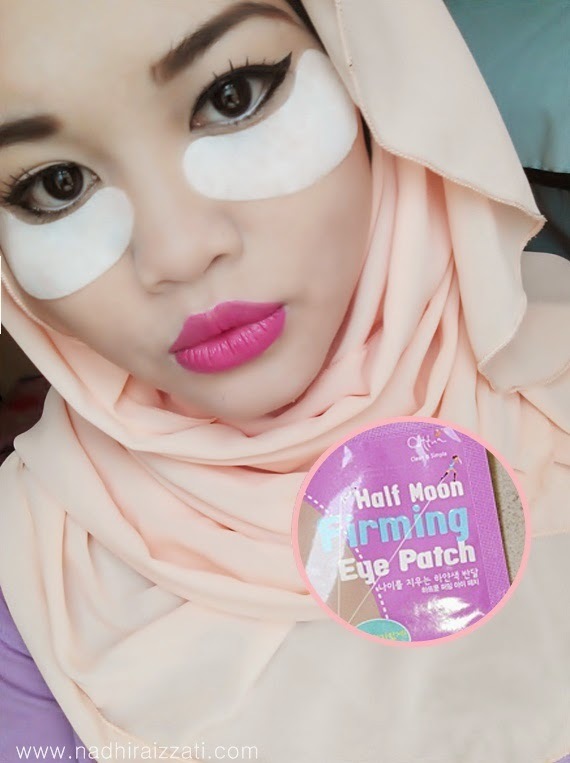 Both of the products have the cooling effect so as soon as I applied it on, I'm able to feel the cold sensation instantly under my eyes. 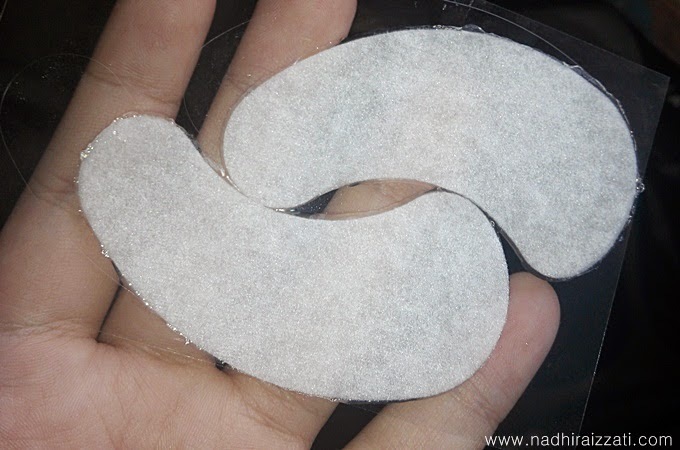 The patches is not wet as a face mask but in a gel form which help to stick the patch on your skin and do all the job. You can also let in your fridge for 10 to 15 minutes before apply it on just to add more cooling effect so your eyes will feel so refresh! I wear the patches for about 20 to 30 minutes, just to make sure the gel is totally gone and dry, before I took it off. It is so easy, isn't it? The packaging is so small, you can just put it in your handbag, and use it for your 30 minutes break in your office so your eyes doesn't look tired for working hard all day long. As for me, I use it before I'm off to college. No eyebag, no dark circle, most important, look more refresh eventhough I didn't get enough sleep. *this product have been send out to me for a review purposes. all review above are based on my own opinion and may be differ from others. 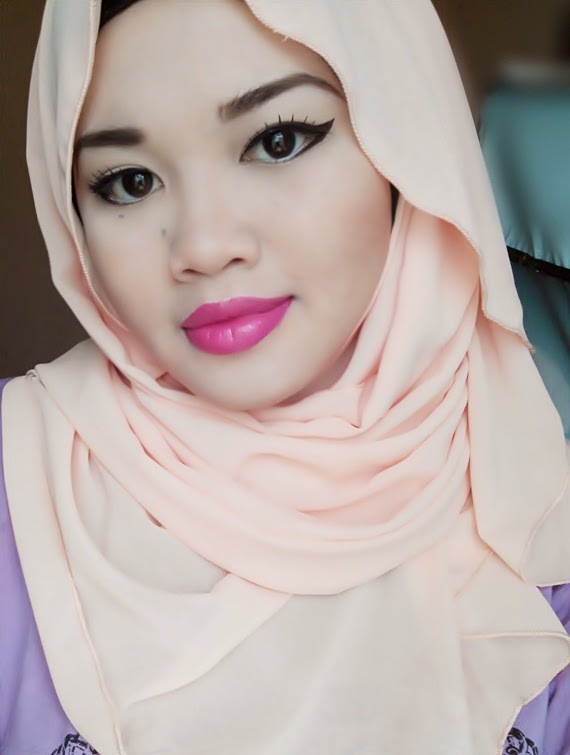 This post is very use full for us .we get many tips and tricks on eye product service. thank u for sharing this informative post. I have a website on Eye product . if you want to read more aboutUnder eye patches then please click here or visit our official website.